There is no argument that social media is a powerful marketing tool. Not only is it great for marketing, it is great for customer service, sales, and much more. 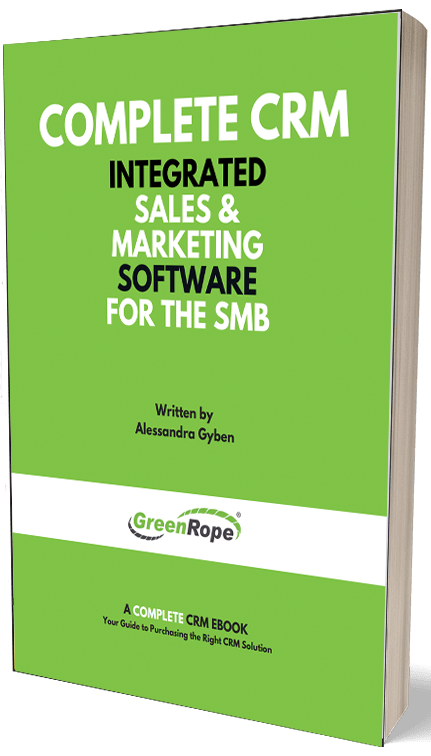 From social media management to social CRM and automation, GreenRope’s got the tools you need to help you be successful with social media. Social CRM is a strategy. It is based around customer engagement and interactions. Social CRM is still about CRM (evolved), meaning a back-end process and system for managing customer relationships and data in an efficient and process-centric way. How Social and Automation work together? Set up workflows that go along with your social activities. Keep in mind you will want to setup different workflows for each channel. To get started with social, you will need to go into the Communicate > Social Tab. There you will connect your Twitter, LinkedIn, and Facebook accounts. Once you have connected your accounts, you can immediately start scheduling posts, managing engagement, and much more. We also have full social reporting, so you can see how well your social strategy is performing. Social media management is one thing, but that’s just the tip of the iceberg. Your social workflow automation brings your social engagement to a whole new level. To setup your social workflows, hit the Workflow Automation tab. Select the Social Automation Rule button at the top. Now, it is time to identify your triggers. If a contact is on Facebook and performs a Reply action, activate the workflow Facebook Response Everytime the action occurs. *Highlighted words represent dropdown menu options. You can select a workflow for each social network and action. If a contact is on LinkedIn (Page) and performs a Like action, activate the workflow, Social Sales Follow Up The First Time it occurs. You can see how each of these workflows helps both sales and marketing stay on track with leads, contacts, and more. Because social media plays such a large part in today’s marketing and sales environments, it is important to make this a part of your overall strategy.